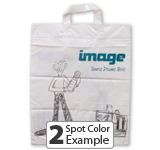 Display Your Brand on Custom Printed Retail Shopping Bags! Choose your bag style below, and get 2 Hours of Free Artwork Time! A $150 Value! Allow us to customize a printed shopping bag to fit your exact needs! 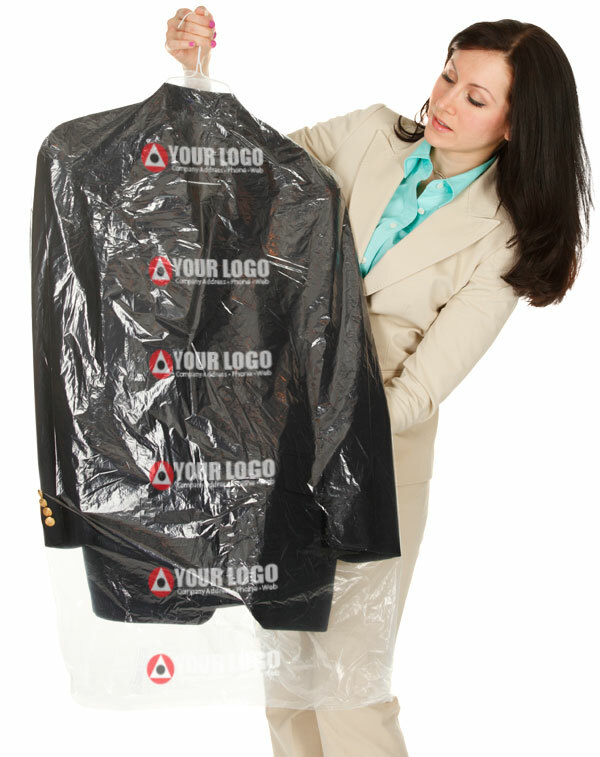 "Bagvertise" your store name, your products, and your brand logo on Custom Retail Bags. Customized Shopping Bags are a perfect fit for your retail marketing strategy. Retail shopping bags are available in custom sizes and with printing up to 6 colors. Customize a size, a bag style, and/or add custom logos and print. You design it or leave it up to us! Unlimited options! Get started now! Simply pick your style of plastic shopping bags with handles, film color, choose a size, tell us what to print and we'll do the rest! 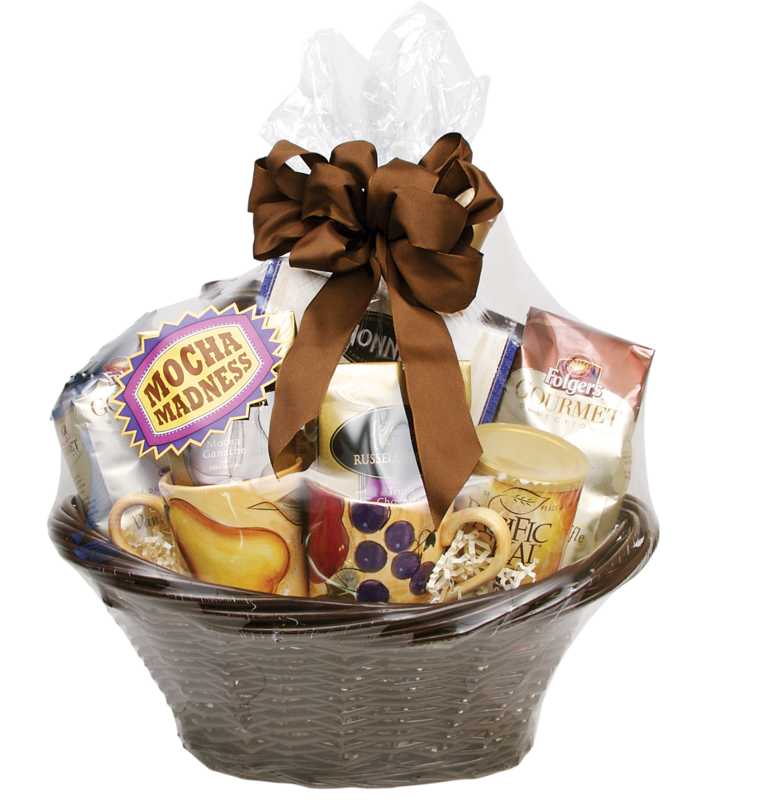 International Plastics is a leading supplier of Custom Printed Retail Merchandise bags. 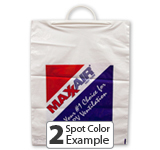 We offer many different kinds of Retail Merchandise bags with many applications in mind. We also offer stock retail merchandise bags here. Choose your style of plastic shopping bags with handles or without. Lead time: Standard lead time 4-6 weeks once final artwork has been approved. Pricing: There are multiple factors that determine pricing. All prices are subject to change without notice. Prices do not include plates and artwork. Please call for details. Factors that affect prices: Bags printed with half-tone screens, process printing and tight registration cannot be quoted strictly over the web or over the phone. Please submit a sample for quotation. Prices are subject to IP’s review of final graphic requirements. Custom Printed Retail Merchandise Bags Get your company NOTICED!